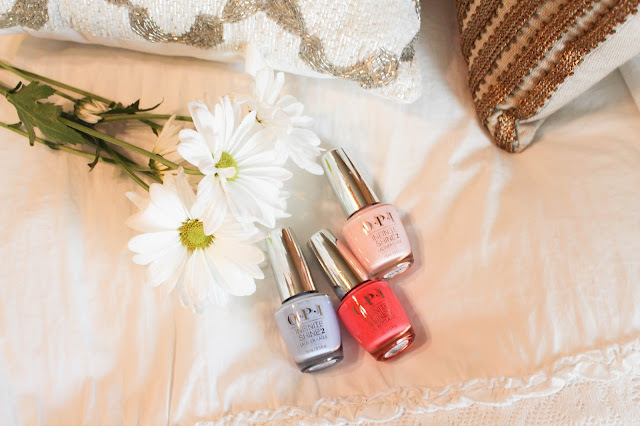 I decided to take a tiny break from the outfit posts and talk about some of the nail polishes I am loving for Spring! I have been wearing this shade since before Valentines Day. 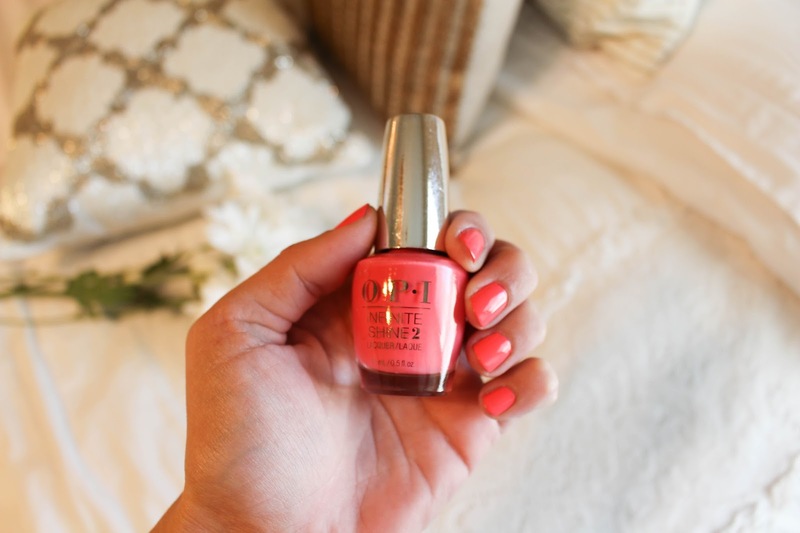 It is the perfect light pink shade! It is so pretty! It is definitely my favorite out of these three. 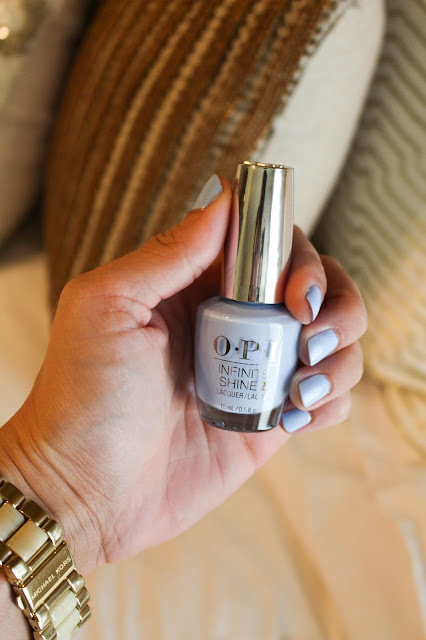 Periwinkle blue is a perfect color for Spring! I am crazy about this shade of blue! I am actually currently wearing it and totally obsessed!